Friendly and Focused On You. Norma Clayton Realty has a team of real estate professionals dedicated to helping you find your perfect place. Let us show you why we love calling Transylvania County home. 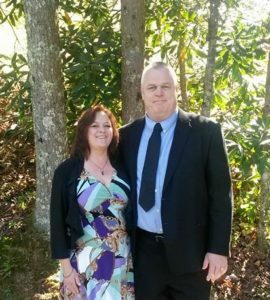 We have been in business here in Brevard, North Carolina since 1983 and active in our local community. Let us help you find the right opportunity; especially for first time buyers, affordable rentals and land purchases. If you are interested in selling your property, give us a call or stop by our offices at 262 South Caldwell Street and speak with Duke Parrish. Duke will be happy to help put together a plan to sell your property quickly and at the best price possible. 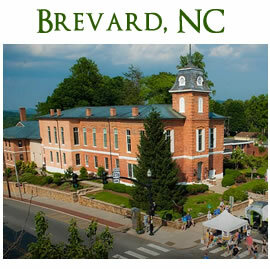 Brevard, NC is a thriving community with a proven track record of growth. 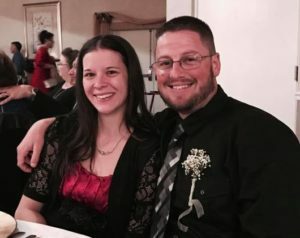 If you are relocating your business to Brevard or considering starting a business in Brevard then you will want to give us a call. Let us know what you are looking for and give us a chance to help you find the right spot for your vision to grow.